When we went to Budapest, Claustrophilia was (and still is) one of the best rated rooms in the city. 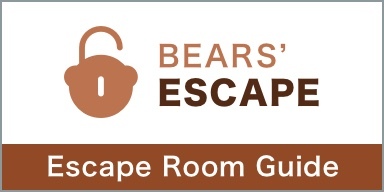 As Escape Room Fanatics, we booked the two games they offered at the time right away. Did it live up to our high expectations? Lets start the Review. 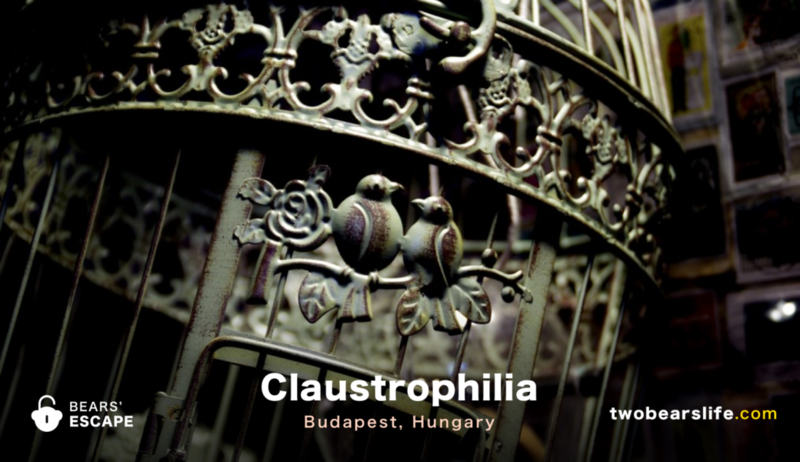 We visited Claustrophilia on our first trip to Budapest, since we have heard a lot of good feedback about the room(s). 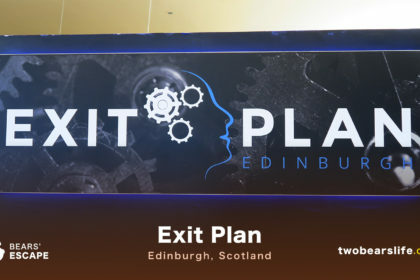 Claustrophilia was one of the first companies to open in Budapest and has, thanks to to escape room hype in Budapest, also got quite some coverage in the media. During our visit, they also told us about their second room “Voodoo Tales”, which was located in a different part of the city. While preparing for this review, we have learned that the “Voodoo Tales” room has already closed down permanently. Nevertheless, we think it is interesting to share our opinion about it – although we will not factor in that room to the overall rating of Claustrophilia. The start of Wicklewood Heritage is actually pretty cool and unique. You enter the apartment of Lord Wickelwood and you will find yourself in his little lobby. All you see is a letter that tells you the basic rules of the game and how you can ask for help. After you sign this letter and put it in a letter box, the clock starts ticking. By this point, you still have not met your game-master. Well, that’s how it is supposed to happen, we actually found a letter in hungarian and did not unterstand a word, so the game-master quickly revealed her location and gave us the english version. Nevertheless, the idea is interesting and unique. Once you have figured out how to enter the first room, you realise that there are a lot of puzzles waiting for you in Claustrophilia’s The Wicklewood Heritage. There is a whole apartment to explore, once you have opened the doors successfully. Thematically, the rooms are not really that strong. Sure, you get the feeling that Lord Wicklewood was en explorer who liked his games, but in the end, it is what is is: an apartment with a lot of puzzles to solve. No more, no less. Some of those puzzles were creative, some we have seen before. There is one game in the Wicklewood Heritage that involves golf balls and a train, which was actually pretty cool. Although I am also really sure we did not solve this game the exact way the creators envisioned it. Nevertheless, we had fun. A lot of brave people tried to save Mamagi before you, but they couldn’t break the curse and failed. Jama is prepared to these attempts and fortified his temple with magical traps and puzzles. Maybe you are the chosen one who can defeat the sorcerer and his evil magic. The Voodoo Tales started out very similar to the Wicklewood Heritage. Once you have entered the apartment, you find yourself in a lobby with a letter and a Walkie-Talkie, which is your help-line. After signing the letter, the game starts. Thematically, the Voodoo Tales are much stronger. We were actually surprised by the big room sizes, but with every room, we also had a feeling like there was a lot of potential to do more. The design worked well and the sound was cool, but there could have been more puzzles. There was definitely room for it. Sadly, some game elements simply did not work properly. There was a scale in the game that should have shown us the right 4 letter code, but it did not work. We actually had to argue with the game-master, until he finally listened and told us that the scale seemed to be off by some grams. 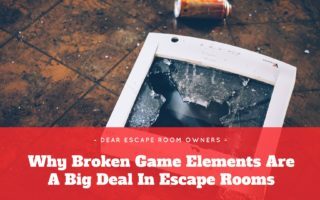 Also, a previous group reset one of the locks in the last room, which meant that the game-master had to come in to remove the lock from the wall by force, so we could continue the game. Overall, we really liked the concept of the Voodoo Tales and the room design was really well done. Sadly, it could have been executed better. Since the Voodoo Tales are closed, we will focus our final breakdown on the original and still open Wicklewood Heritage by Claustrophelia. The start of the game is actually pretty cool. 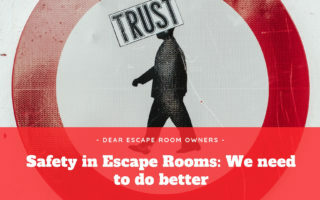 The only “risk” we see is that it may be confusing for people who have never done an escape room before and don’t know what to do. Claustrophelia has been one of the first to open a room in Budapest and thats also visible in the room itself. We don’t like to categorise rooms in Gen 1, Gen 2… Gen 34, because we don’t think it says anything about the enjoyment a room can bring. Nevertheless, most of the items in the apartment seemed old and used. Sure, fits with the theme of the room, but there is a difference between being vintage and (a little bit) worn-out. 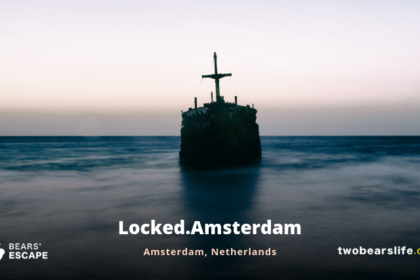 The room relies heavily on lock-and-key puzzles, but at least we did not encounter the same problem like in the Voodoo-Room, where some technical elements did not work. And in the end, the puzzles were engaging and made sense. The puzzles itself were fun and we actually had a good time in the room. 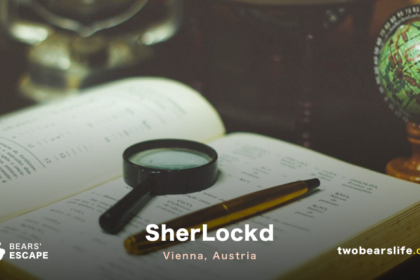 Claustrophilia’s The Wicklewood Heritage is a classic in Budapest. Sure, the game shows its age, but the puzzles still work great. The beginning of the game is unique and great and the flow also worked well for us. We did not have too much contact with the staff, but the clues, once requested, were on point. 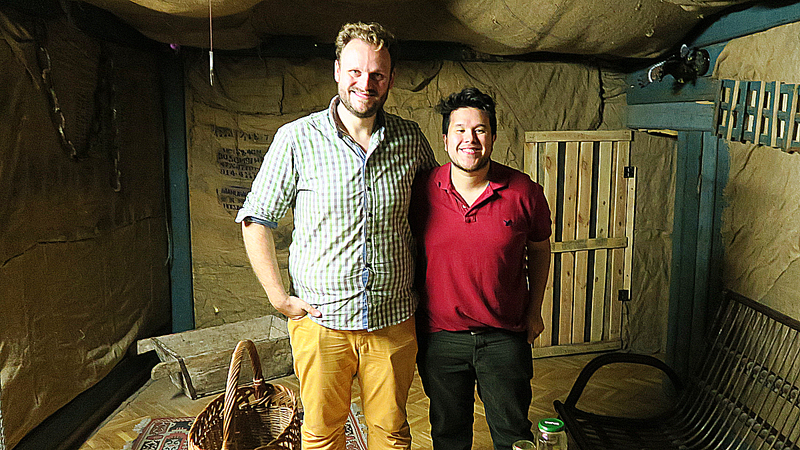 In short – still a room to enjoy, although there are better and more modern options in Budapest. 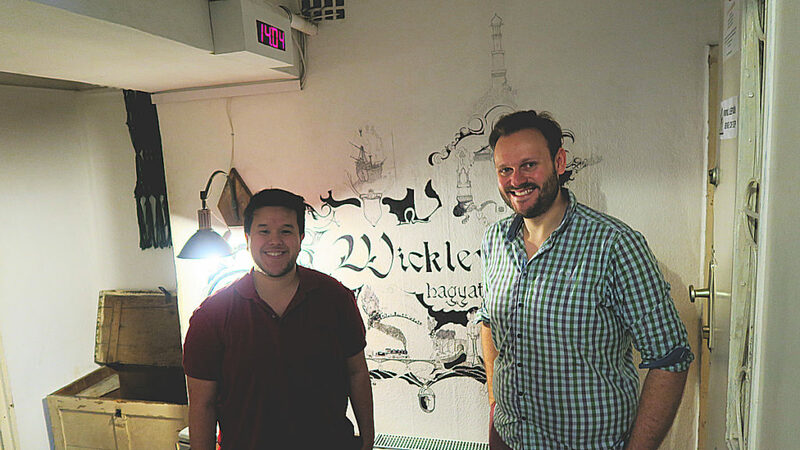 The Wicklewood Heritage was my second escape room ever, and the first one that I had heard about. I never wrote a review of it, but this feels pretty fair to me. I’ll add that I found the final puzzle pretty maddening, but I did love the golf / train thing.